Let’s start with a disclaimer: I did not spend enough time in Lisbon. To be more precise, I didn’t spend enough time exploring Lisbon. My first afternoon was spent watching Germany beat Portugal – and then celebrating afterwards. And half of my second day was spent exploring the Unesco World Heritage Site of Sintra. 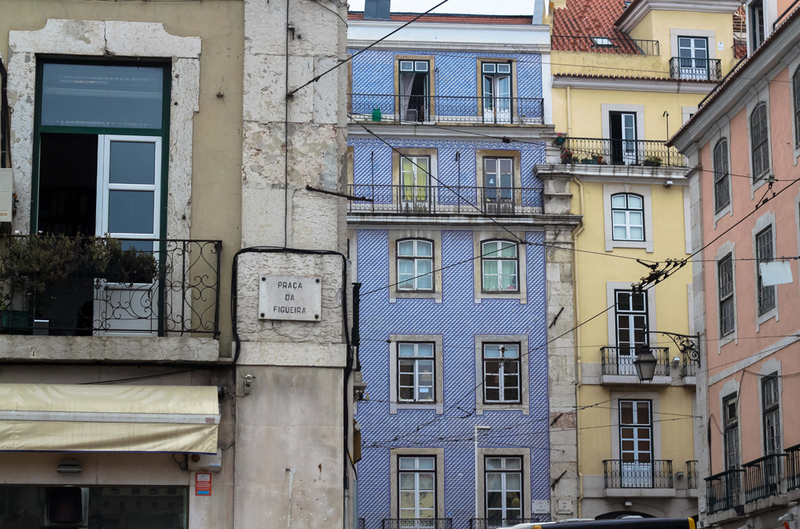 From the little that I did see of Lisbon, here’s the verdict: it’s buzzing, it’s beautiful and it’s half as frustrating as some of the other European capitals. 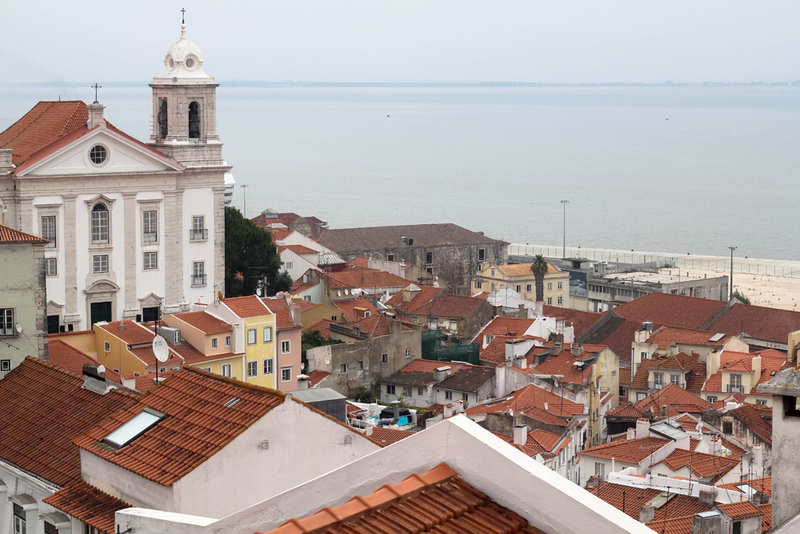 What I mean by that is Lisbon is relatively raw and not as commercialised as other historic, big cities. 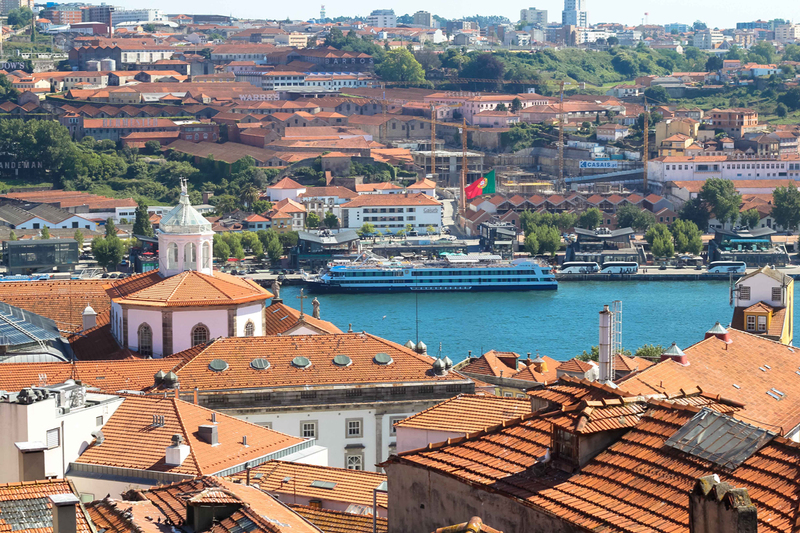 But that doesn’t mean it’s not as cool as them: it has the beach right around the corner, a historic castle with a killer view, colourful quarters and legendary pastel de nata.